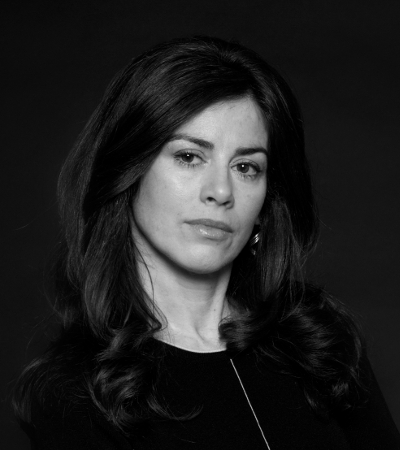 Sonia Ossorio, President of NOW New York, has been at the helm of NOW-NYC and Women’s Justice NOW since 2005. With more than 20,000 activist members and supporters across the state, Sonia has led NOW-NYC in changing laws to further women’s equality and to hold business and government accountable for improving their response to gender-based violence and workplace discrimination. She has led successful campaigns to end child marriage in New York State, improve protections for domestic violence survivors, pass the state’s first anti-human trafficking law, hold our criminal justice system accountable to survivors of sexual assault, and challenge the commercial sexual exploitation of girls in New York. Sonia leads with strength, courage, and audacity—all qualities that make her an effective activist and that have powered the unprecedented growth of the organization and its capacity to make lasting change. For the past decade, she has been at the forefront of revitalizing NOW’s activism and overseeing its educational programs, activist workshops, and the sustained protest and resistance that has touched the lives of thousands of women.